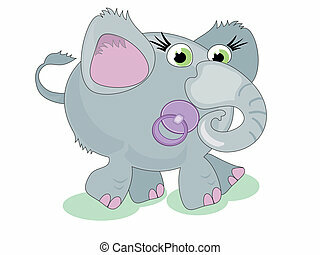 Baby elephant. 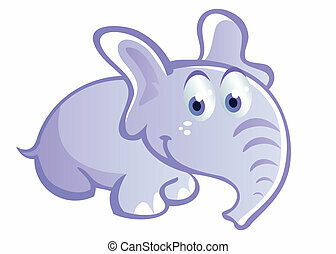 Illustration of a little baby elephant. 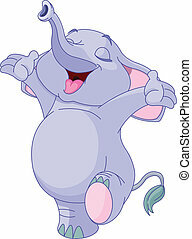 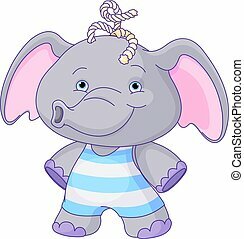 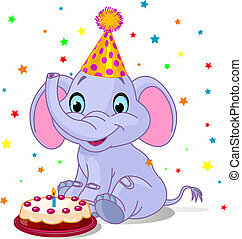 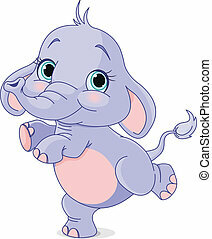 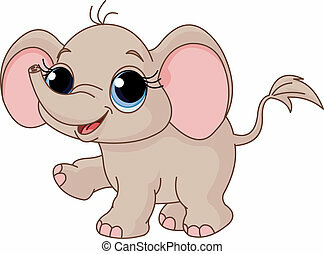 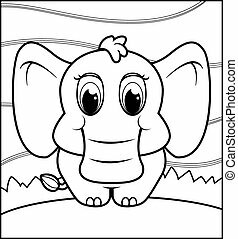 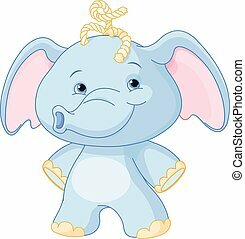 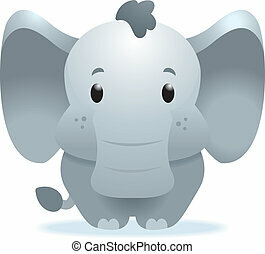 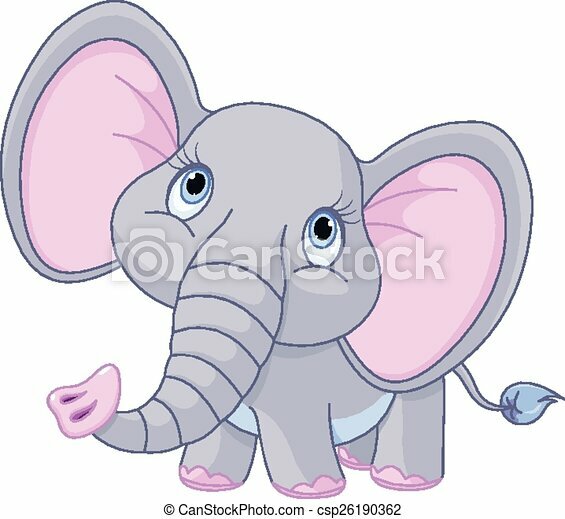 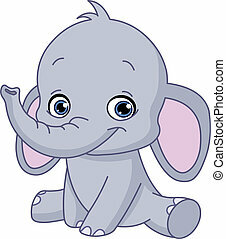 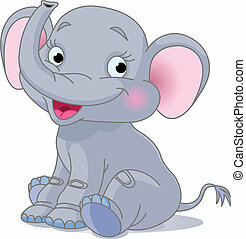 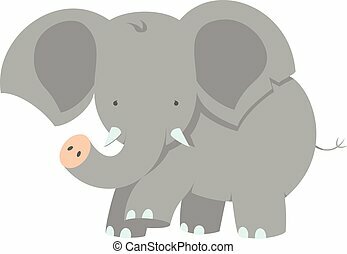 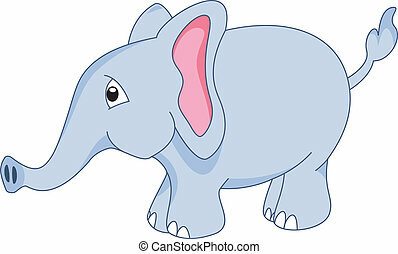 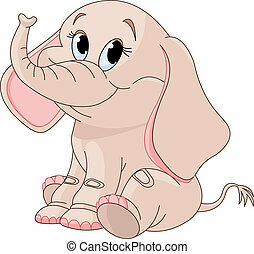 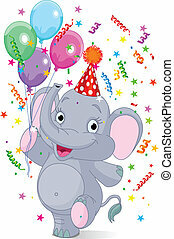 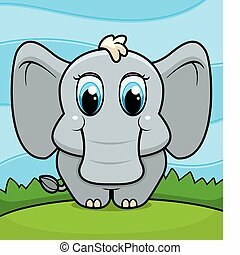 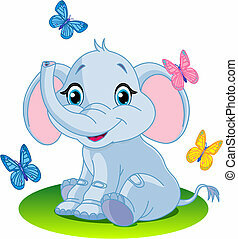 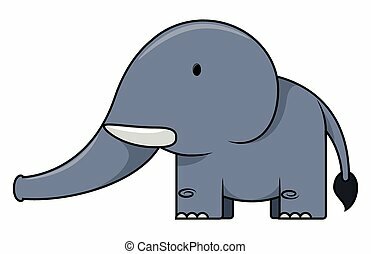 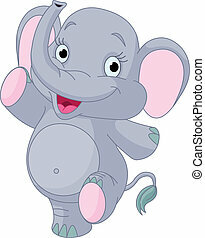 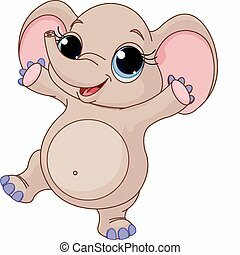 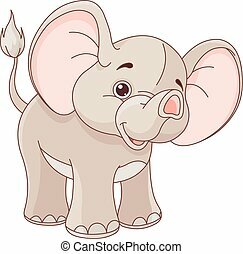 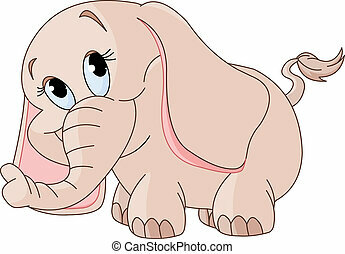 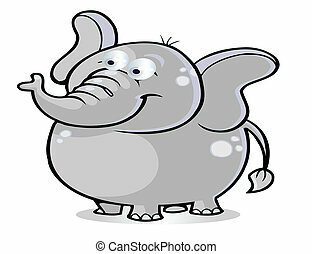 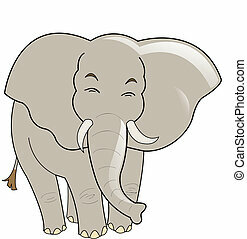 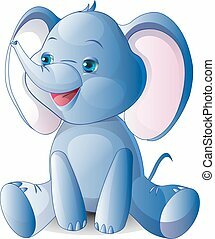 A happy cartoon baby elephant standing and smiling. 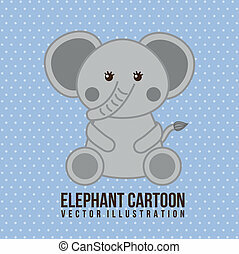 Cartoon children illustration. 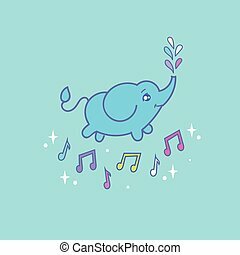 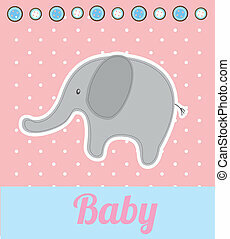 Cute baby elephant and music notes.